Home Community Focus Toddle down to BUMP-er BuyByeBaby Market! Toddle down to BUMP-er BuyByeBaby Market! 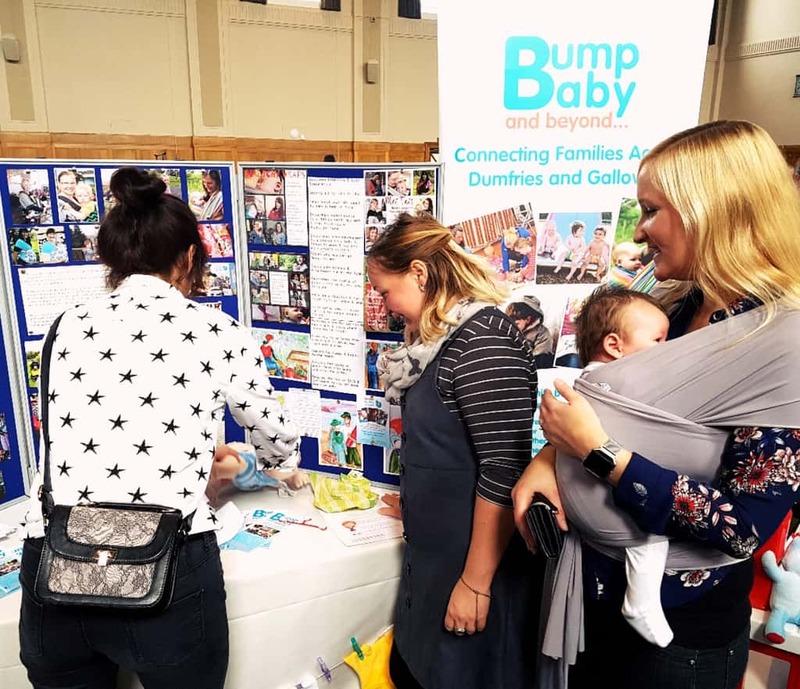 BuyByeBaby Market and the incredible charity ‘Bump, Baby and Beyond’ have teamed up to bring a buzzing event to the Easterbrook Hall on Sunday 20th January. The Preloved to Reloved market gives savvy shoppers the opportunity to make savings on baby, children’s and maternity items. As a community organisation, we are delighted to welcome along a selection of local businesses who will be offering their services or selling their beautiful goods on the day. There will also be a programme of free taster sessions. At our last event, these free taster sessions included Baby Yoga and Storytime. Bump, Baby & Beyond (Dumfries and Galloway) is a Scottish Charitable Incorporated Organisation supporting local parents and parents-to-be. From Babes in the Wood to Dumfries Sling Library; Bump, Baby and Beyond have it covered. We are keen to help raise as much money as possible to ensure that this incredible charity continues to provide diverse and engaging programmes of free activities right here in Dumfries and Galloway. This event is open to both sellers and local businesses, so dig out those unloved toys, tiny baby grows and stored buggies – BuyByeBaby Market can help put the pennies back in your skinny piggy bank after all the Christmas Craziness. Stalls are booking up quickly. If you are interested in booking your Preloved or Business stall for this exciting local event, please contact Ciara Scott for more information.